Lake Effect's Bonnie North with filmmaker John Ridley. 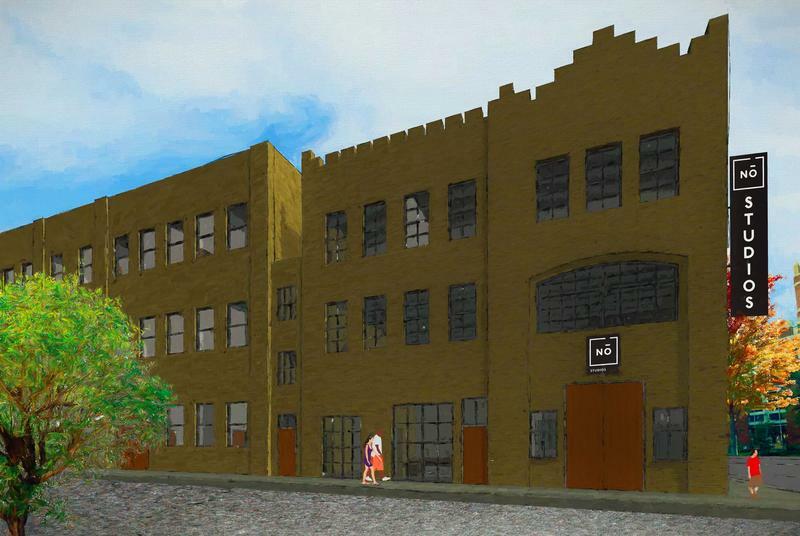 Oscar-winning filmmaker and Milwaukee native John Ridley formally unveiled plans to bankroll a new, for-profit creative hub in an old Pabst Brewery building on West McKinley avenue. It’s a part of downtown that is seeing growth and redevelopment, with new condos and other multi-use spaces. Ridley’s space, called No Studios, is a business venture with Milwaukee County Executive Chris Abele. The three-story, 40,000-square-foot facility will feature a 50-seat screening room, food and beverage services, galleries, and a rooftop event space, and is scheduled to open this fall. The idea is to give artists of all sorts the chance to showcase their talents, no matter what that art background might be. Clients can sign long or short term leases and Milwaukee Film, 371 Productions, and the UW-Milwaukee School of Film are among those already on board. Ridley, who grew up in Mequon, says Milwaukee is "one of those places that just really never leaves you," and he wanted to put the values instilled in him here to work at No Studios. "I've lived in New York, in Los Angeles, in London, and I can't really make a huge difference in those places. I can be a good citizen and try to be a responsible person...but to come back to Milwaukee and know that you can really make a difference here and you can partner with individuals who see the value in what you're trying to do, that was very important to me," he says. 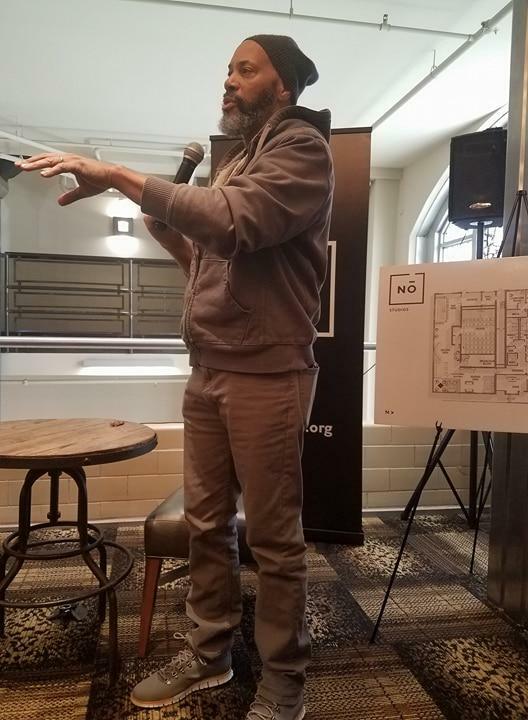 Filmmaker John Ridley announces his plans for No Studio at a press conference in Milwaukee. Ridley admits Milwaukee has its challenges. 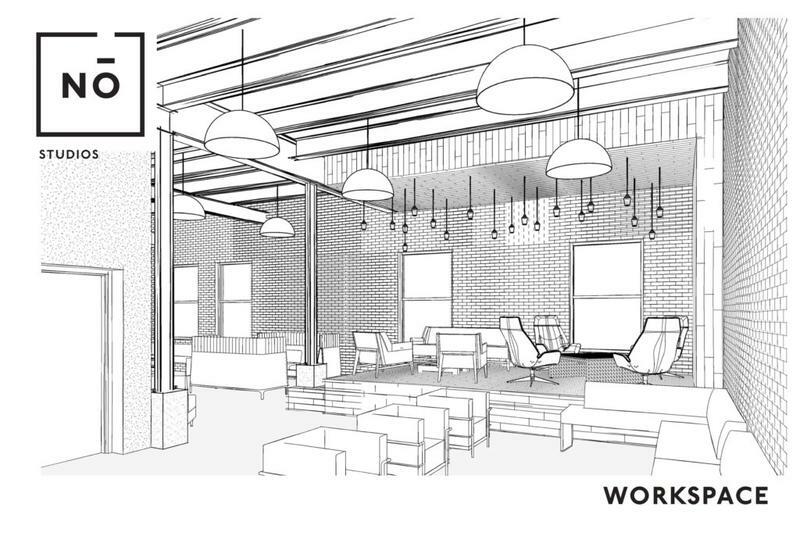 But he feels the city and the state of Wisconsin itself are progressive places that will support this maker's space and its mission to bring together Milwaukee's disparate communities to "socialize with purpose." "We certainly want to direct it towards individuals who have been traditionally disenfranchised and may think that the arts isn't something for them or something that they couldn't obtain," notes Ridley. "To know that whether it's talk backs or screenings or exhibitions or what have you, if you just have a general interest - you're invited." Ridley says he also intends to use No Studios to showcase his own work from Hollywood and around the world. 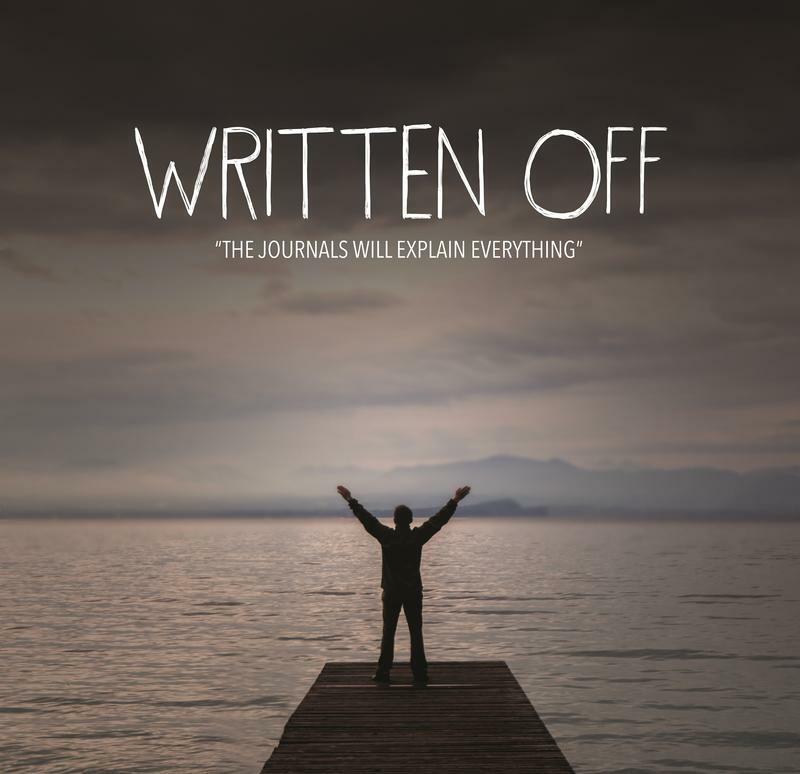 "I gotta go out and do as much as I can to try to support this space, because it's of emotional, educational, and intellectual value to me to make this work." In our Project Milwaukee: Innovation: How Do We Compete? series, we’ve been exploring the challenges that innovation faces in Wisconsin. 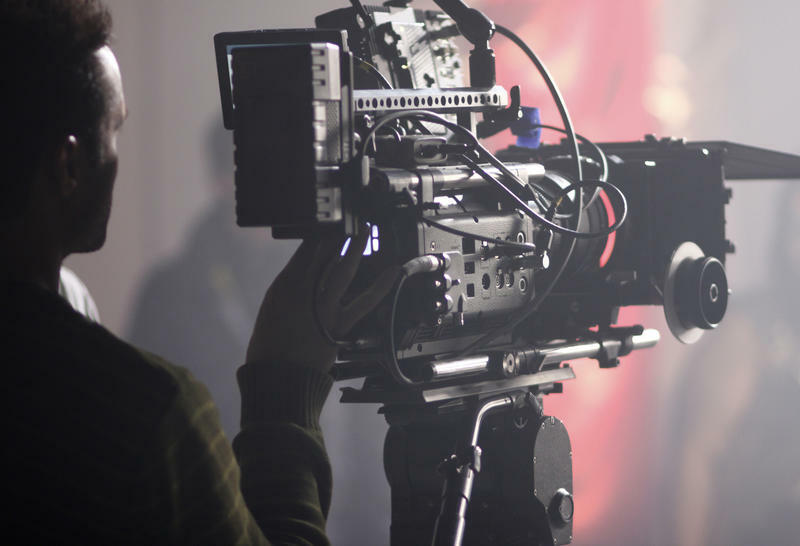 In 2007, film industry supporters and filmmakers were able to take advantage of a tax credit program designed to lure filmmakers to the state of Wisconsin. The program offered tax credits of 25 percent for production spending and 15 percent for infrastructure. 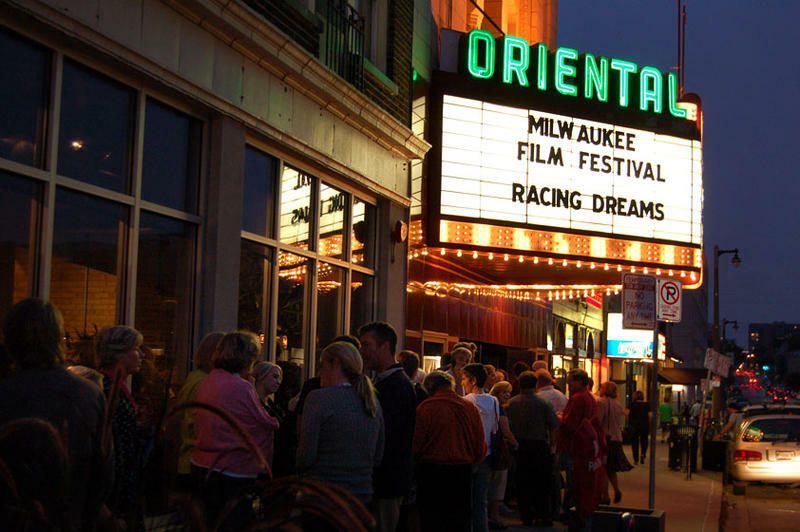 Milwaukee Film - which runs the annual Milwaukee Film Festival - recently announced it had acquired a 31-year lease for the Oriental Theater that begins in July, 2018. Milwaukee Film’s executive director, Jonathan Jackson, couldn't be happier. After 24 long years in development, Marvel’s Black Panther has finally come to the big screen. 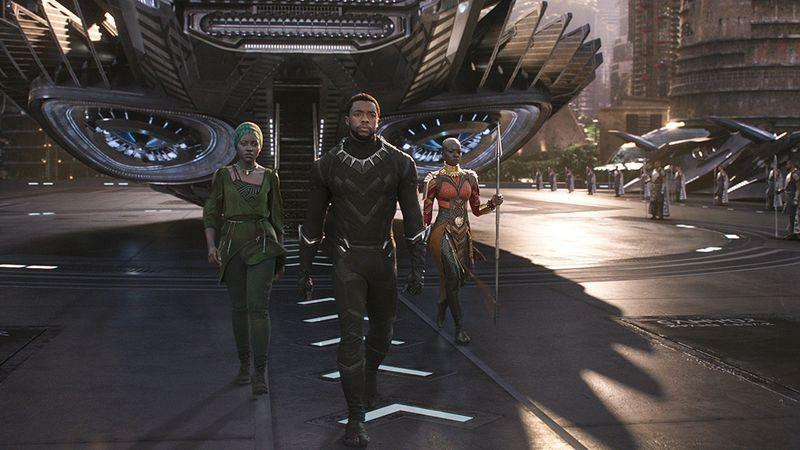 Directed by Ryan Coogler and starring Chadwick Boseman, Michael B. Jordan, Lupita Nyong'o, Angela Bassett, and many other veritable who’s who of prominent African American actors, it's is the first superhero film that features a predominantly black cast.